Westfield Tea Tree Plaza has now officially opened the doors to its 50 million dollar dining and entertainment precinct. 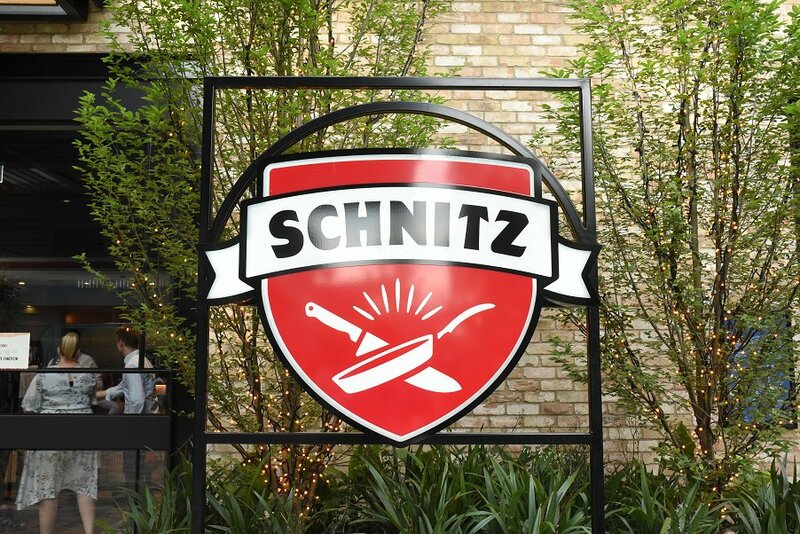 The expansion welcomes 9 brand new restaurants to the precinct, and Schnitz is one of them. Earlier this week, we attended the launch of Adelaide’s first Schnitz flagship store at the new Westfield precinct. Schnitz is a family owned chain, founded by Polish immigrant, Roman Dyduk. In 2007, the first store was opened in Melbourne, and now there are a total of 71 across Australia. Roman and his sons, Andrew and Tom, made it clear that the Schnitz way is “not that of the production line, but of the perfection line”. Each schnitzel is made to order and pan-cooked. There are gluten friendly and vegan options too. The quality of food remains at a high standard, and with that, Australia’s appetite for Schnitz continues to grow rapidly. Their sole aim is to “keep bringing you the benchmark in schnitzel making”. 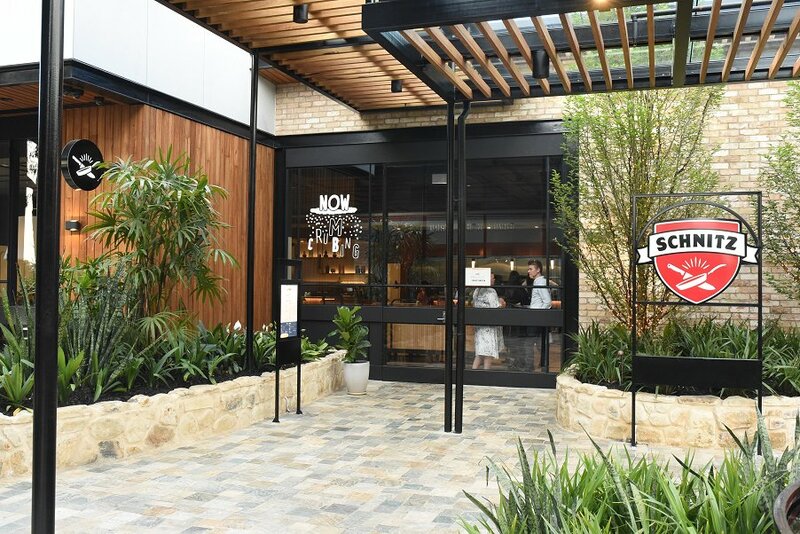 To do that, they will continue to combine culinary tradition with modern methods, along with the freshest ingredients Australia has to offer. You now have the option of 4 new crumbs to choose from. Corn Crunch (GF), Cheese & Herb (my personal favourite), Spicy or Traditional. 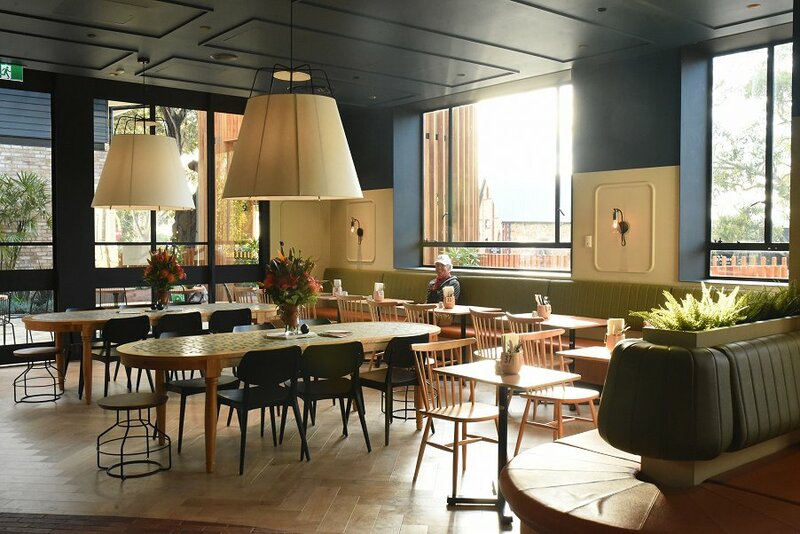 Adelaide’s Schnitz can seat approximately 100 people and will be open from 11am until late, seven days a week. So what are you waiting for? Stop drooling and join us in store to enjoy the best schnitzel you’ve ever had!